The 2nd Annual Indiana Grown Monumental Marketplace! 2017 was such a huge success that in 2018 we are coming “full circle” and spreading out to use the entire circle! 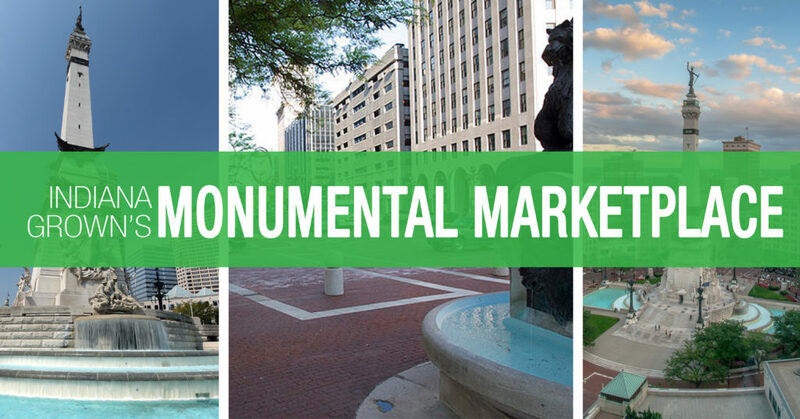 That’s right – Monumental Marketplace will be taking over Monument Circle! To do that, we need your help! This event is open to ALL Indiana Grown members and is completely free to register. You will be given a 10′ x 10′ space to use, but you will have to bring everything else you need, including tents, tables, chairs, etc. We will have access to electricity (upon request), and we WILL have restrooms this year!! No more begging stores to let us use their facilities. You MUST come ready to celebrate Indiana agriculture and food diversity! To register, please click on the link below and answer the questions thoroughly no later than May 5th. Don’t know if this is for you? Just ask! You weren’t there last year and you want to know what to expect? Just ask! Contact Heather Tallman at htallman@isda.in.gov or 317-697-5863. Not a member but are wanting to participate? It’s not too late to sign up and join us! Visit indianagrown.org/join/ to sign up for FREE! 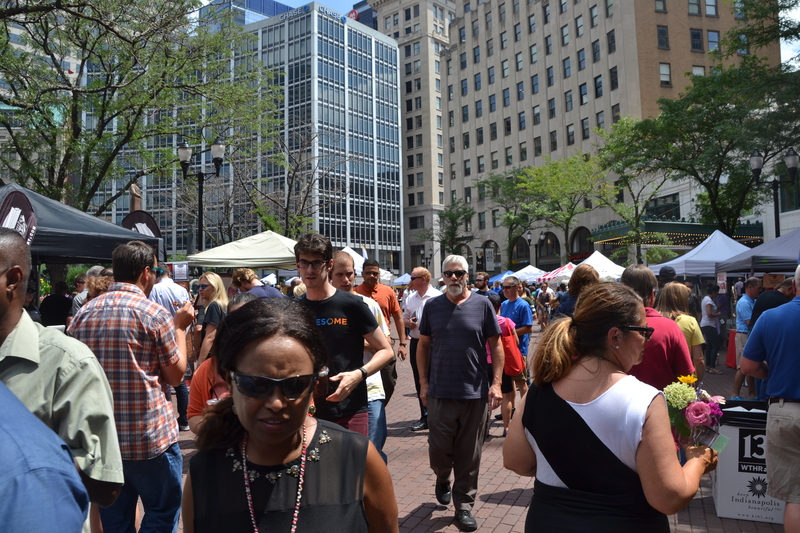 Most importantly, after signing up, be sure to help spread the word about this year’s Monumental Marketplace! This event is free to the public, so invite everyone you know to come out and support Indiana Grown products! Indiana Grown is Budding With New Members!